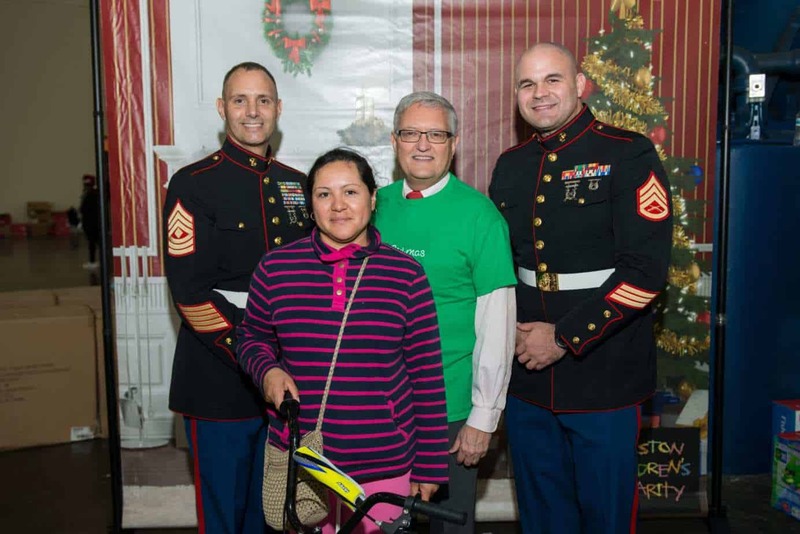 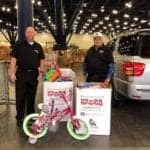 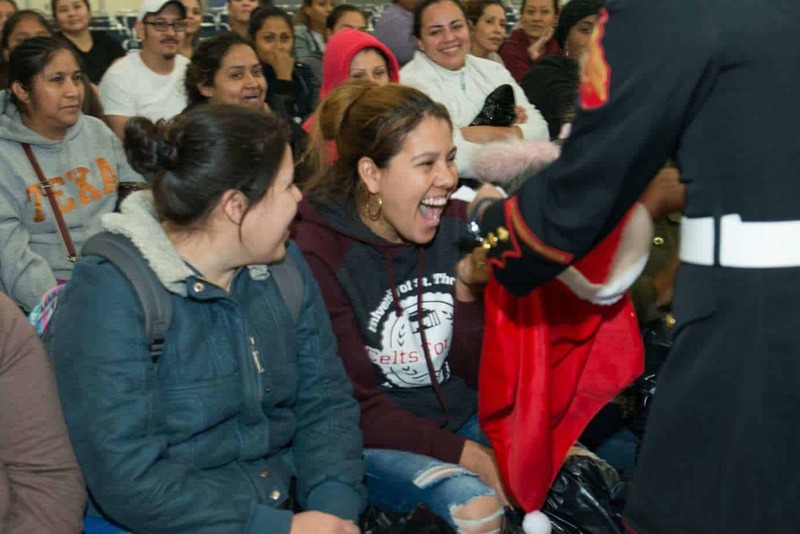 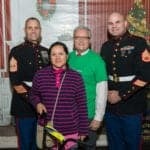 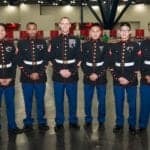 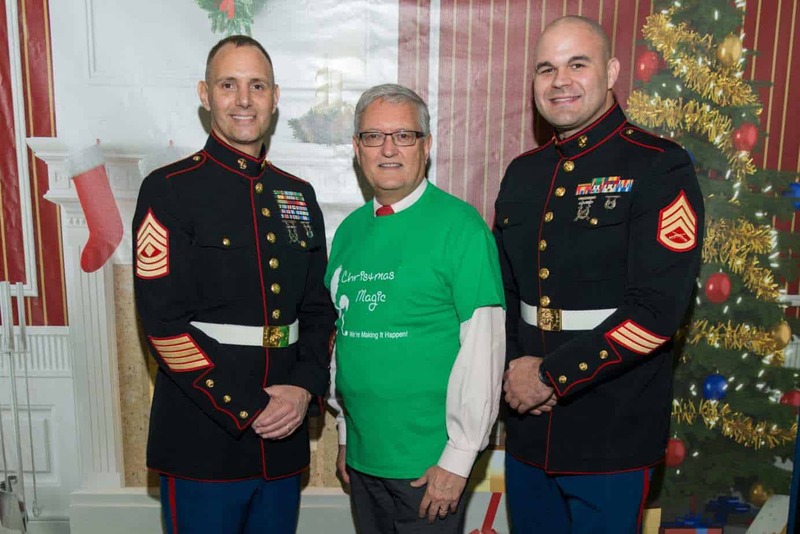 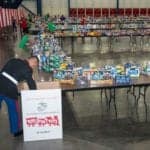 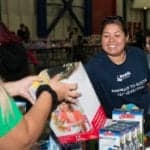 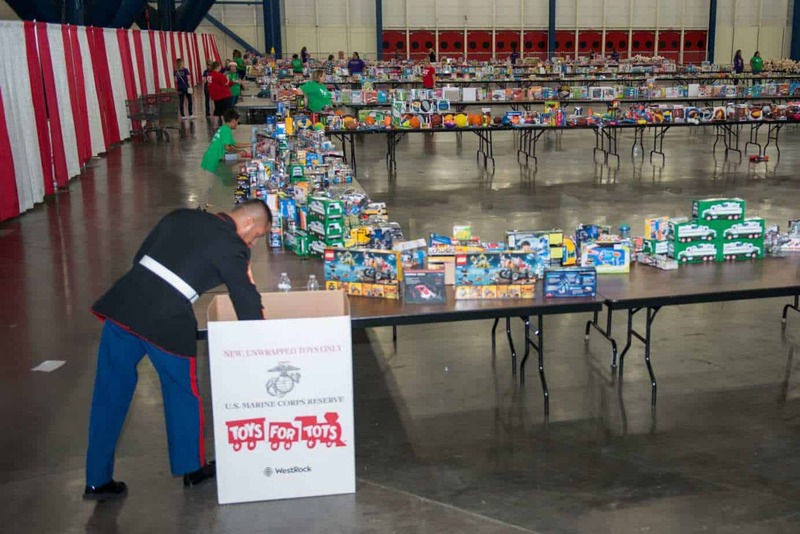 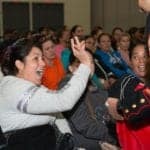 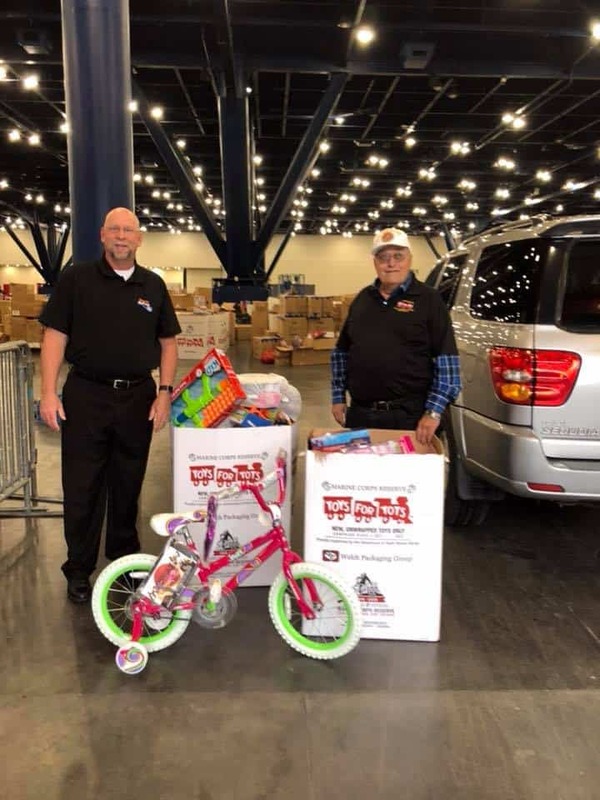 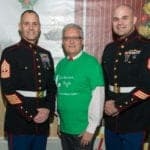 In partnership with the U.S. Marines Toys for Tots Program, Houston Children’s Charity held its annual toy distribution over a 3-day period at the George R. Brown Convention Center. 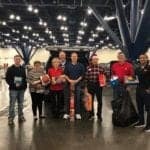 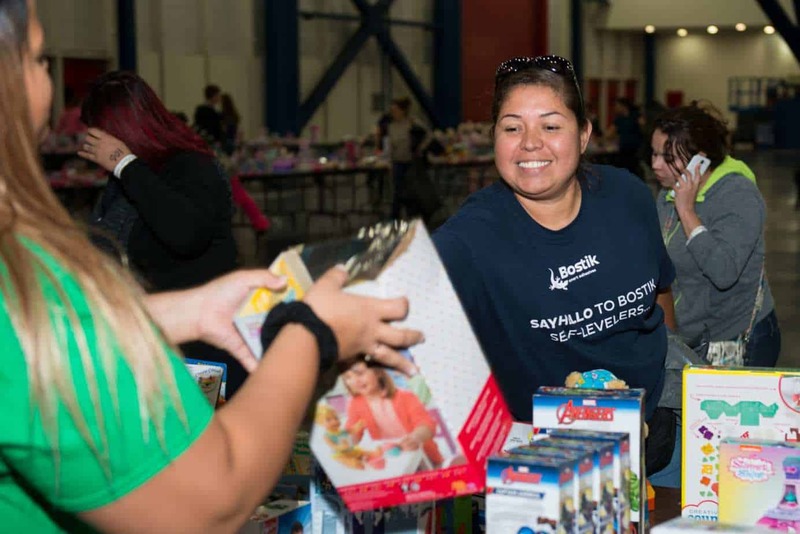 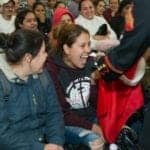 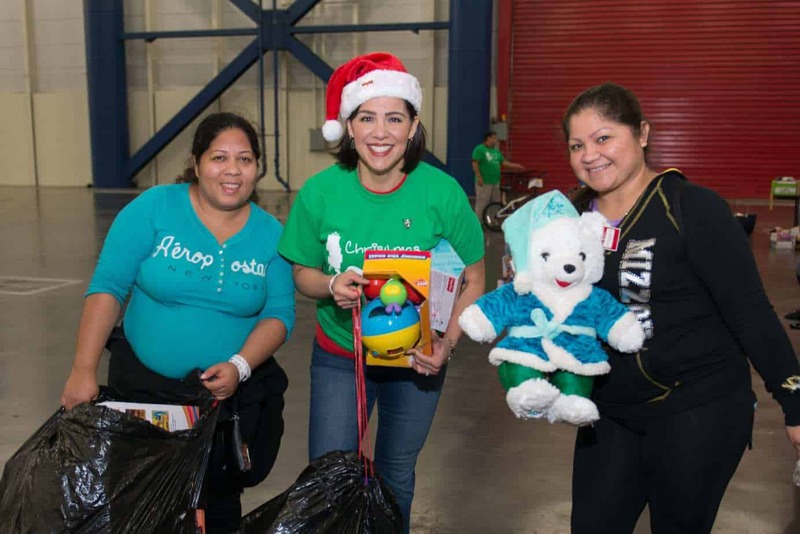 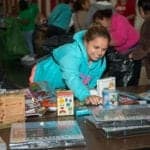 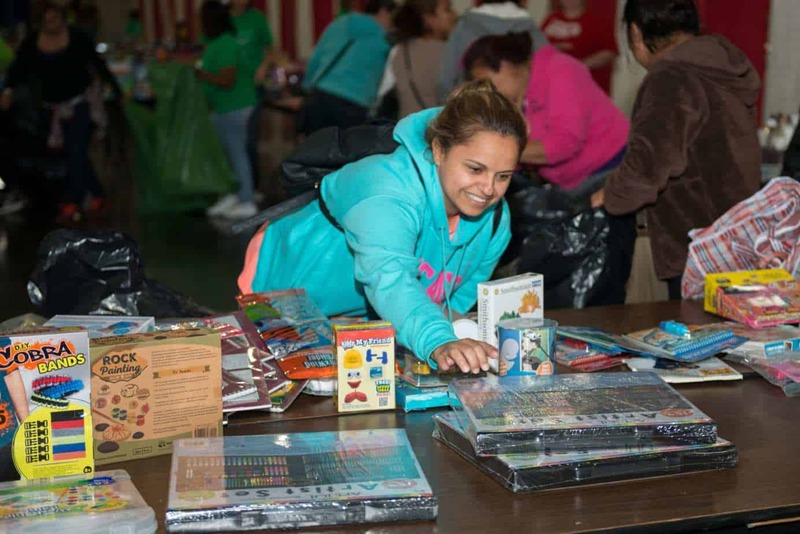 For the 8th consecutive year, Houston First Corporation donated 125,000 sq ft for an entire week in order for HCC and volunteers to organize and distribute toys to the parents of more than 20,000 children just in time for Christmas! 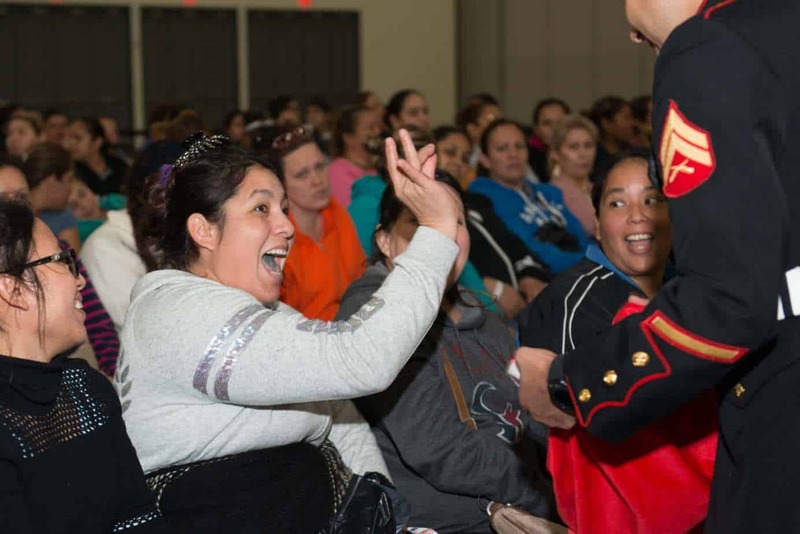 This program would not be possible without the help of the 1st Battalion 23rd Marine Regiment, 4th Marine Division. 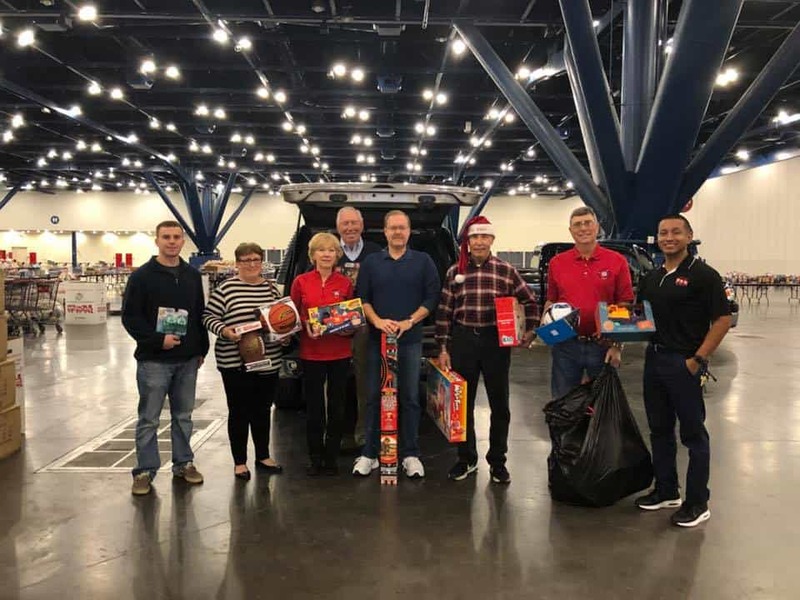 Once again, they lent their efforts to picking up and delivering more than 80,000 toys via dozens of box trucks and multiple 18-wheeler vehicles. 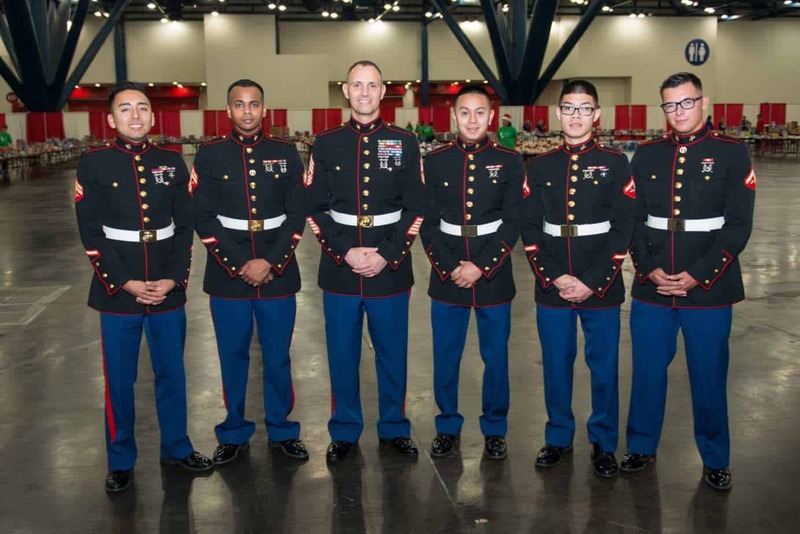 We are so grateful for the work of both Staff Sergeant Marcelino Andrade and 1st Sergeant Sonny Medina who put their all into this program.